2016 was the 5th occurrence of the SCWRC. 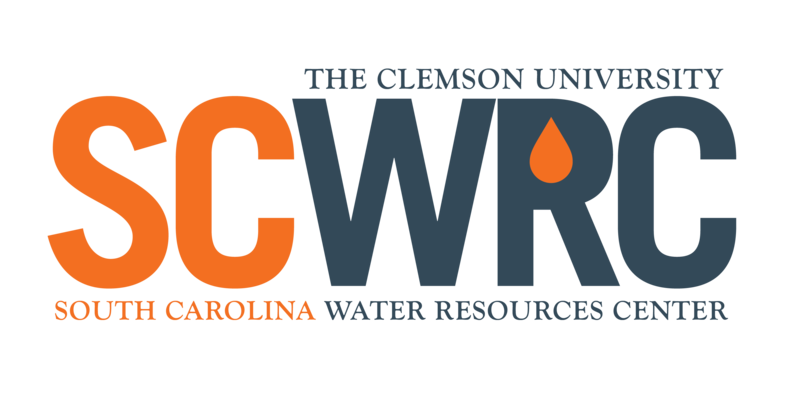 The conference is hosted by Clemson University Public Service and Agriculture (PSA) and coordinated by the South Carolina Water Resources Center in conjunction with a statewide committee of water resources professionals. The purpose is to provide an integrated forum for discussion of water policies, research projects and water management in order to prepare for and meet the growing challenge of providing water resources to sustain and grow South Carolina’s economy, while preserving our natural resources. The conference brings together statewide academic, private and public sectors. The past five occurrences each brought together over 300 participants from a variety of sectors concerned with water issues including colleges and universities; municipal water authorities and entities; environmental engineering, consulting and law firms; state and federal agencies; nonprofit organizations; economic development associations; utility companies and land trusts.